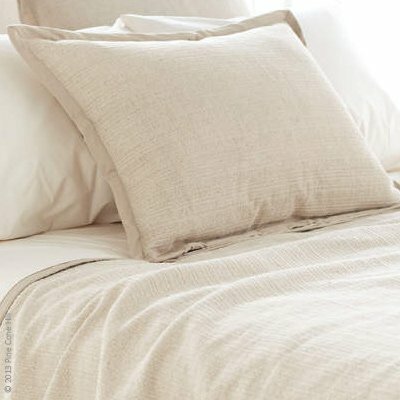 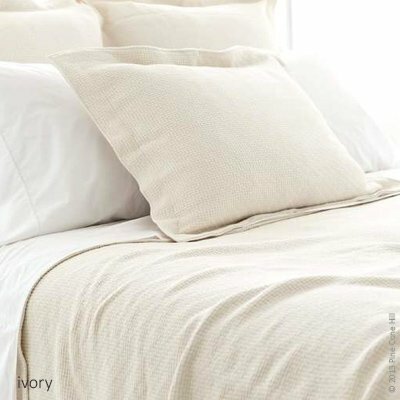 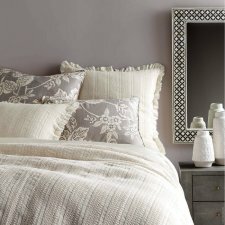 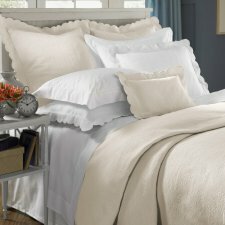 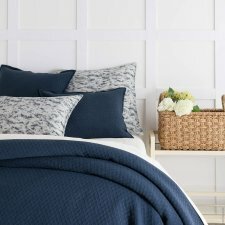 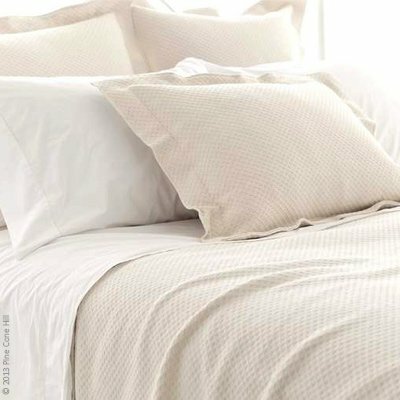 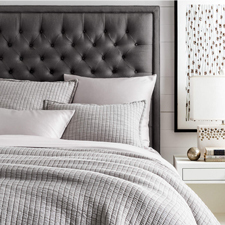 Sophisticated and comfortable, DEWOOLFSON matelasse coverlets and blanket covers in tone-on-tone, textured, embellished, & classic pique. 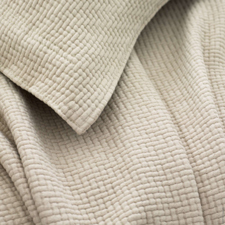 Made by a weaving technique, originally French, usually done on a Jacquard loom. 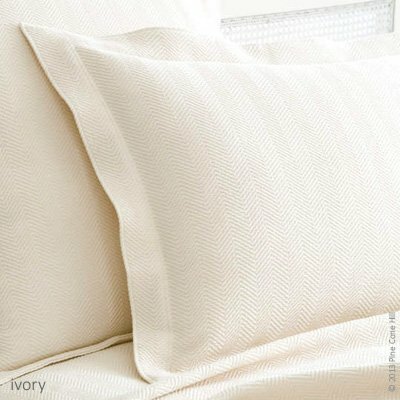 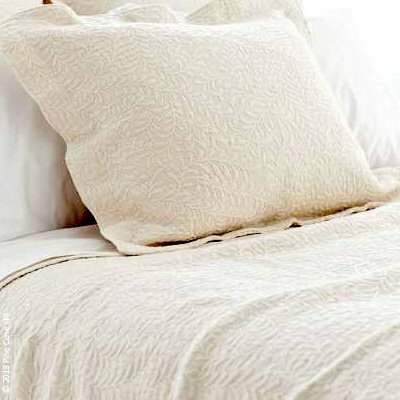 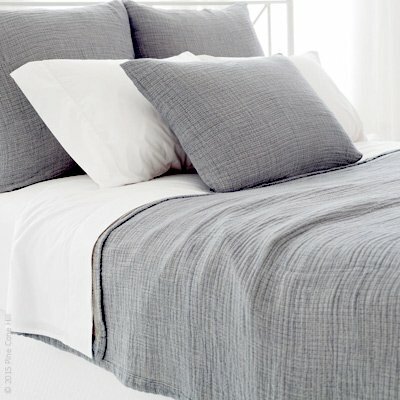 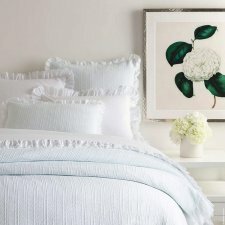 Choose from Matouk, Peacock Alley, SFERRA, Yves Delorme and other fine makers.